As a clarinettist Anthony is associated with the London Mozart Players, with whom he has performed many times – including on CD recordings and in the Concert Hall. He has also performed regularly with the Orchestra of the Age of Enlightenment, (including at the BBC Proms,) and the English Chamber Orchestra. He is a member of the Chinook Clarinet Quartet, with whom he has regularly performed throughout the UK in prestigious venues such as the Wigmore Hall, Purcell Room, and the Bridgewater Hall. The quartet have recorded two CDs and performed live on BBC Radio and TV. from the Wiltshire Youth Orchestra, formed in 2012. Recently they performed Beethoven Septet and Brahms Clarinet Quintet. recorded severalCDs, and toured Europe, America and Japan. Since 2004 he has been the conductor of the SymphonicWind Orchestra at the Royal College of Music Junior Department, performing in many concerts with repertoire including his own works and arrangements, including and arrangement of Shostakovitch Piano Concerto no.2 and the London premiere of Chaises Musicales by Anthony himself. He is the Musical Director of the East Anglian Single Reed Choir, a woodwind coach for the National Children’s Orchestra of Great Britain. 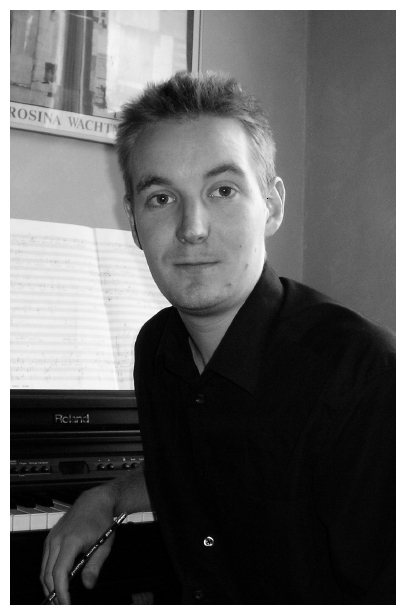 He recently made his debut conducting the Colne Philharmonic Orchestra and the Suffolk and Essex Concert bands. He has recently also made his debut with the Essex Concert Band. Anthony’s first opera, The Black Monk (which her adapted himself from the Chekhov short story,) was premiered in 2003 to public acclaim by the Sirius Ensemble at the Bloomsbury Theatre in London. He was the director of the Jonas Foundation Music School, London between 2006-2011, and now runs his own music school in London for the Willow Tree Trust.